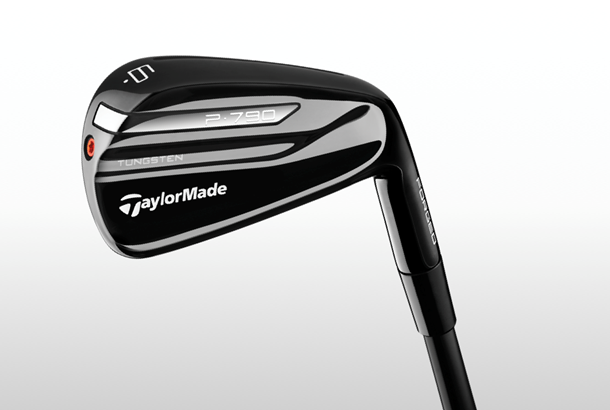 TaylorMade have revealed a limited black edition of their P790 irons, aiming to make a statement by giving the much talked-about irons an agressive new look. One of the most talked about irons since they launched last August, the P790’s have put the proverbial cat amongst the pigeons for reasonable golfers looking for a new set of irons. With the looks of a blade, but playability of a cavity back the P790’s are a potent cocktail. 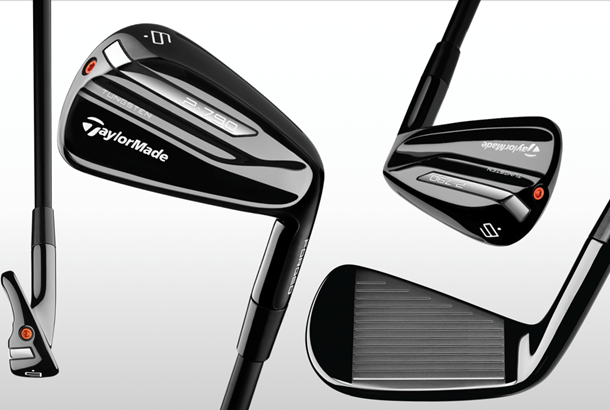 And now, TaylorMade have updated their look with a premium high-gloss black PVD finish - which they say aims to inspire an aggressive mindset in the golfer. 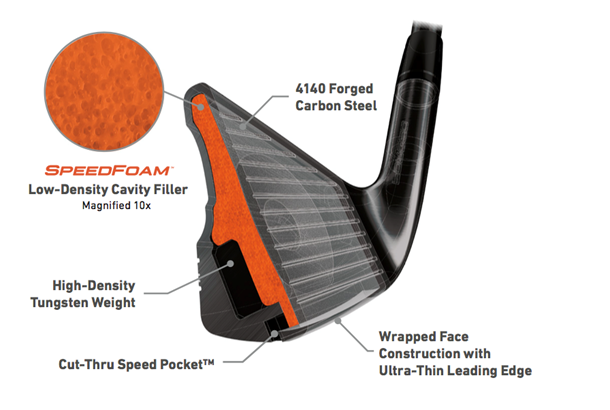 "P790 Black delivers forged feel with breakthrough distance and forgiveness in a sleek, all-black finish," says Tomo Bystedt, Sr. Director of product creation. "The new appearance brings out the soul of what P790 truly represents by creating a look and feel that inspires an aggressive mindset, enabling the boldest of players to attack the course with confidence." With a ball speed average of 124mph the P790 was tied (with Titleist AP3 and Callaway Rogue Pro) for the fastest on test (better player iron category). Unlike our Crossover irons test last year (where the P790 produced the longer carry distance) the P790 didn’t quite out shine the Titleist AP3 for overall carry distance (184 yards vs 179 yards) but our data does prove how closely the two are matched. Our test pro liked the lively slighter lighter feel, which in part is down to the Dynamic Gold 105 being 22g – 25g lighter than a traditional Dynamic Gold shaft.